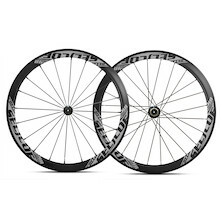 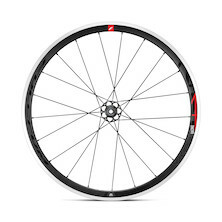 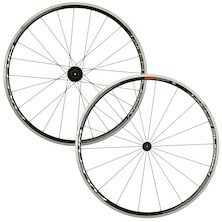 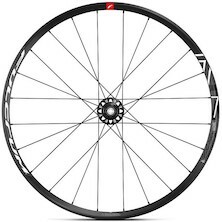 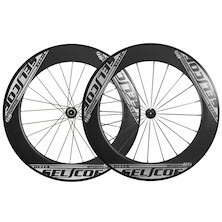 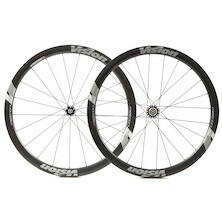 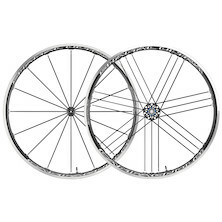 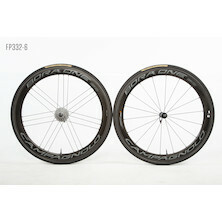 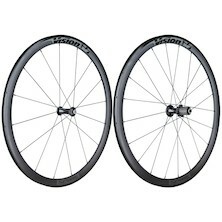 Fitting high quality wheels can result in the single biggest improvement to the speed and handling of your road bike. 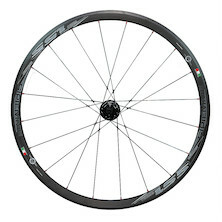 Quality road bike wheels are designed to be lightweight yet stiff, keeping rotating mass to a minimum and keeping you rolling- fast. 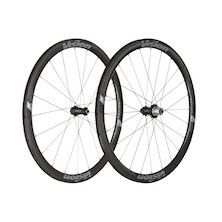 The Planet X range of 700c road bike wheels features our own multi award-winning carbon wheelsets, alongside respected industry leaders like Shimano and FSA. 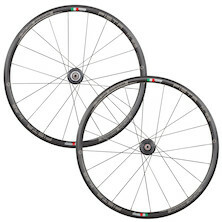 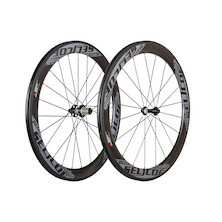 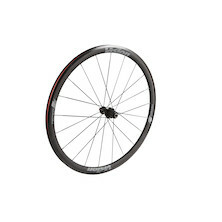 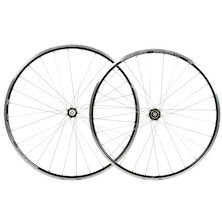 Welcome to the world's best deals on the world's best road bike wheels!